Clicking Labs, it is set to cater to the era of digital natives. Imagine the integration of the best tools online for job boards, (social media integration, instant messaging, and real-time interview) all into one platform. 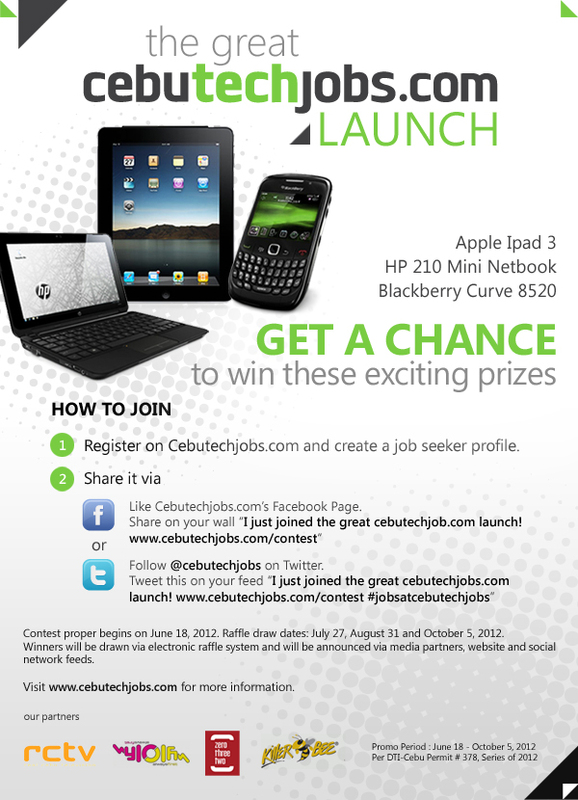 Cebutechjobs.com sets to offer the convenience for employees to get the right job online.